Dit is een educational versie speciaal voor studenten en docenten.. 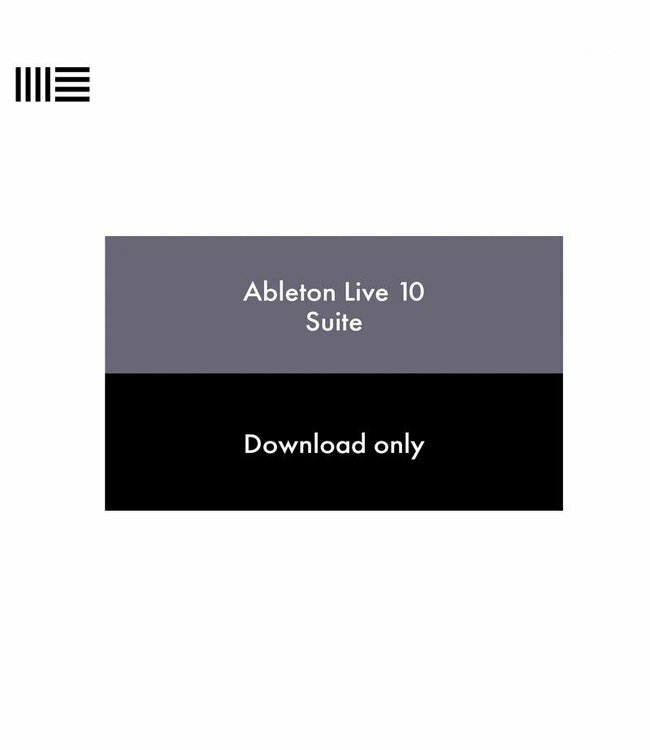 If you’re studying at or employed by an educational institution, you can save 40% on Live 10 Standard or Suite. You can also benefit from discounts on Push. Check your eligibility below.